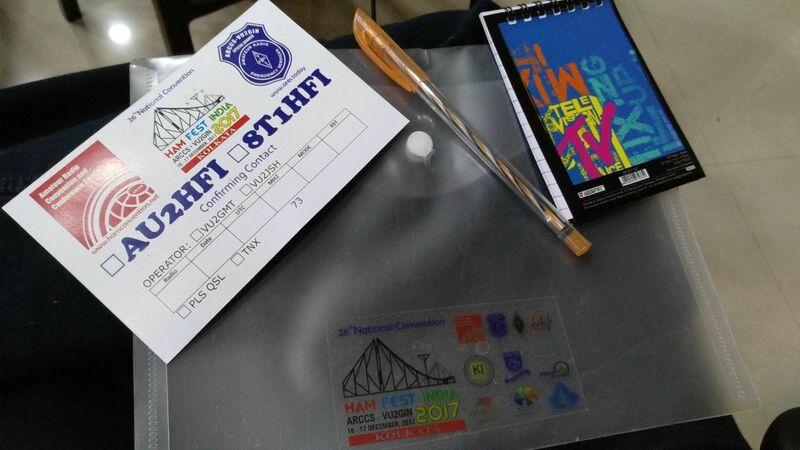 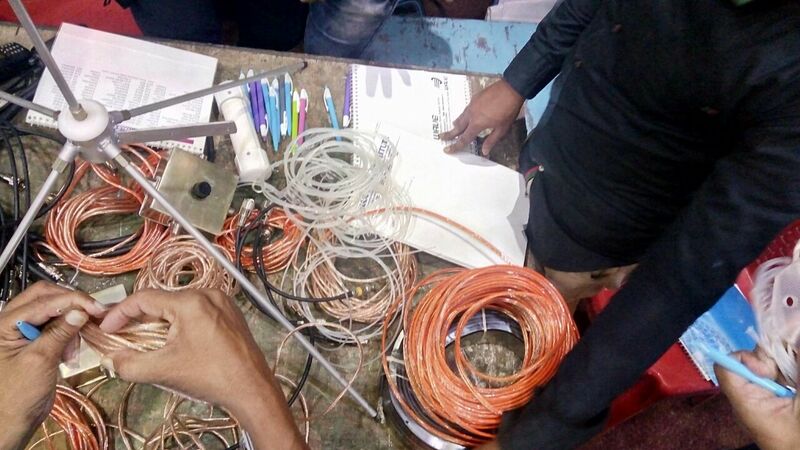 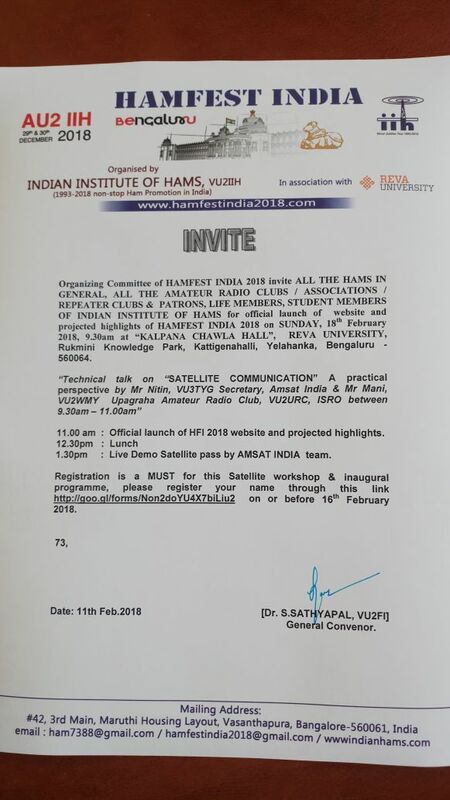 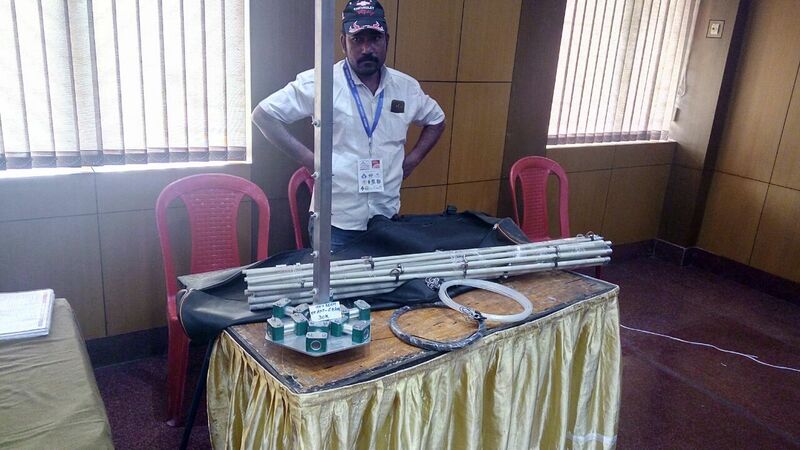 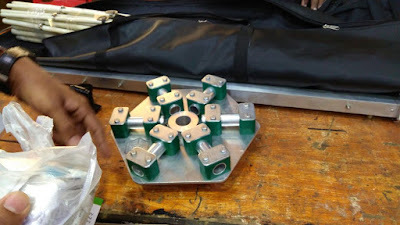 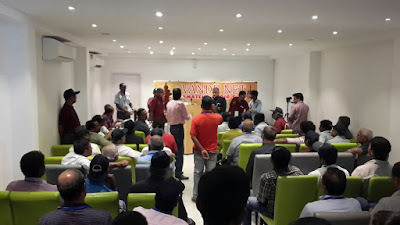 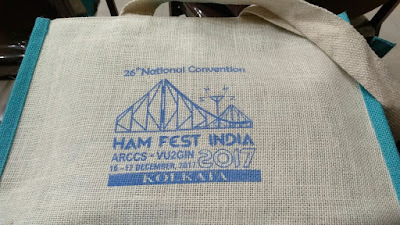 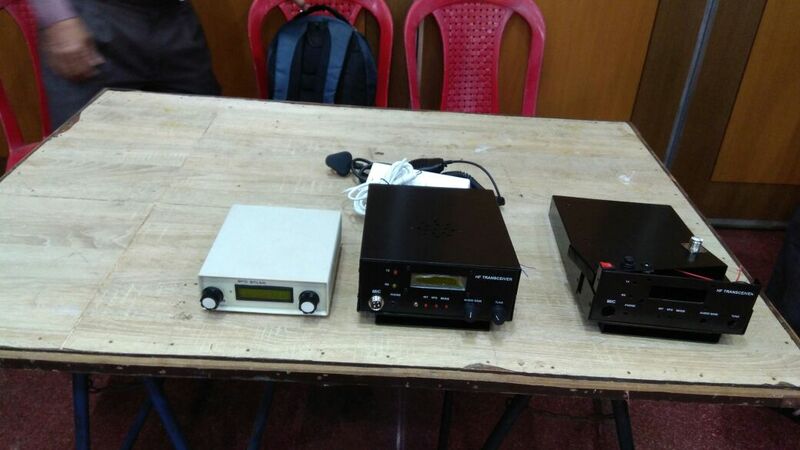 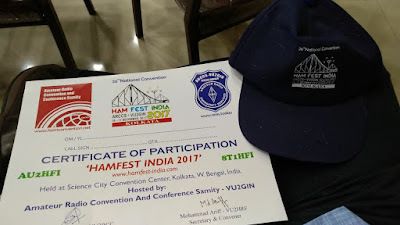 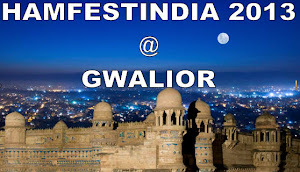 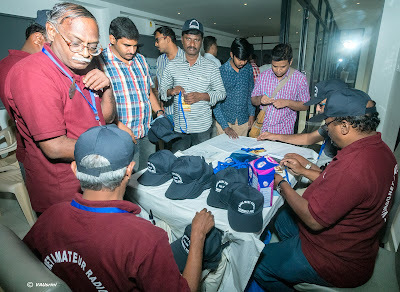 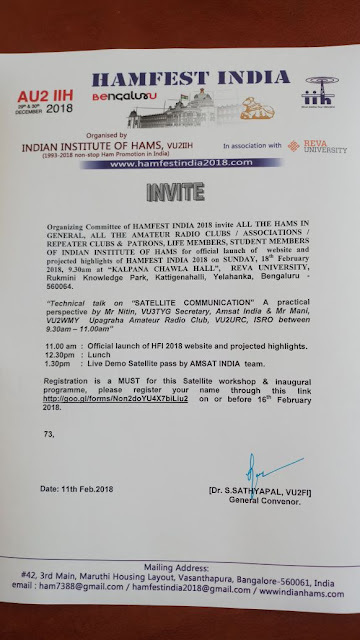 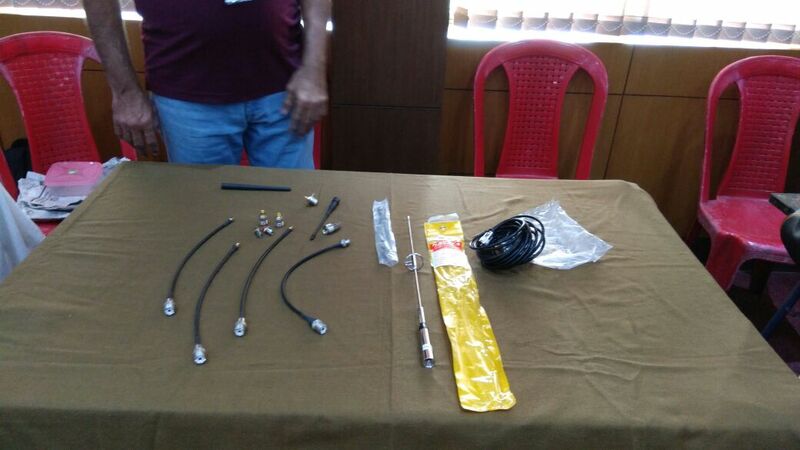 Countdown starts for much awaited HAMFEST INDIA 2018 to held at Bengaluru!!!!! 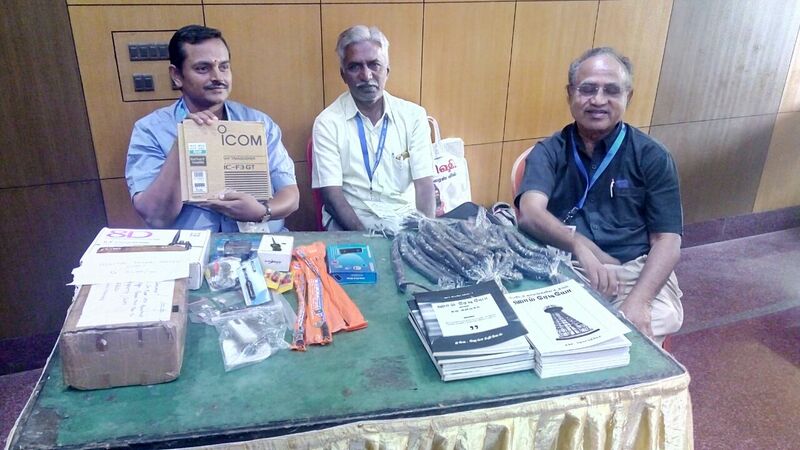 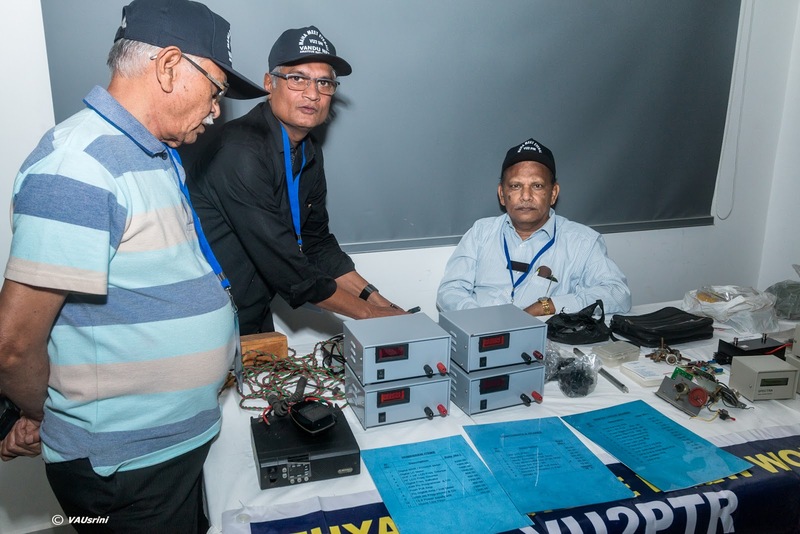 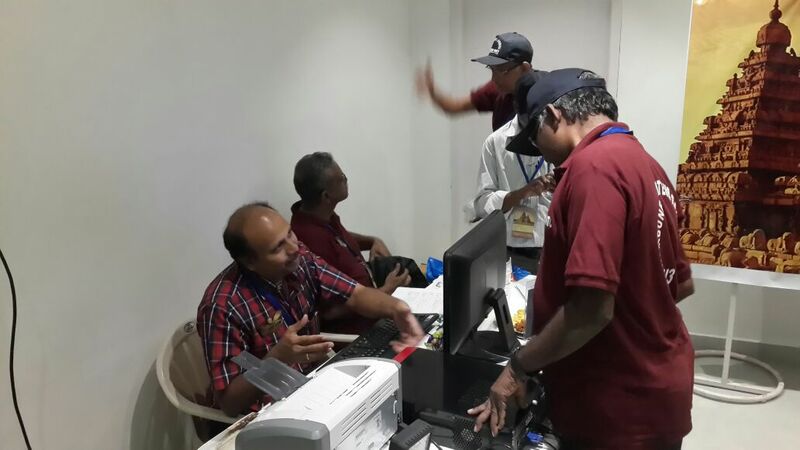 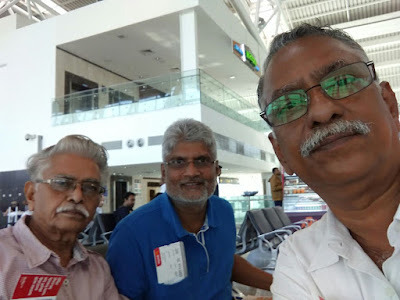 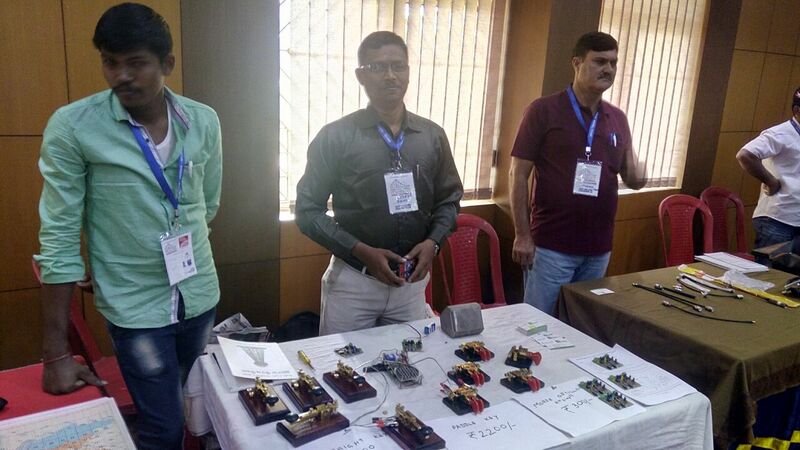 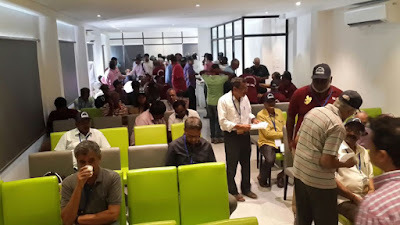 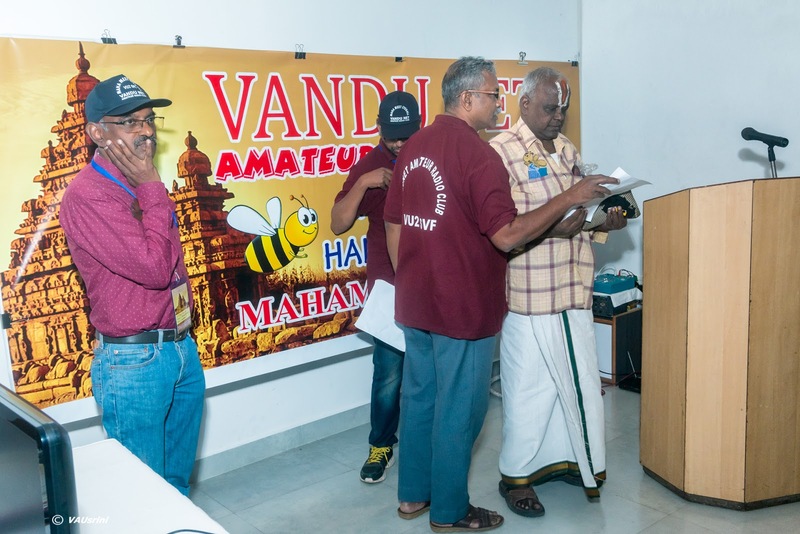 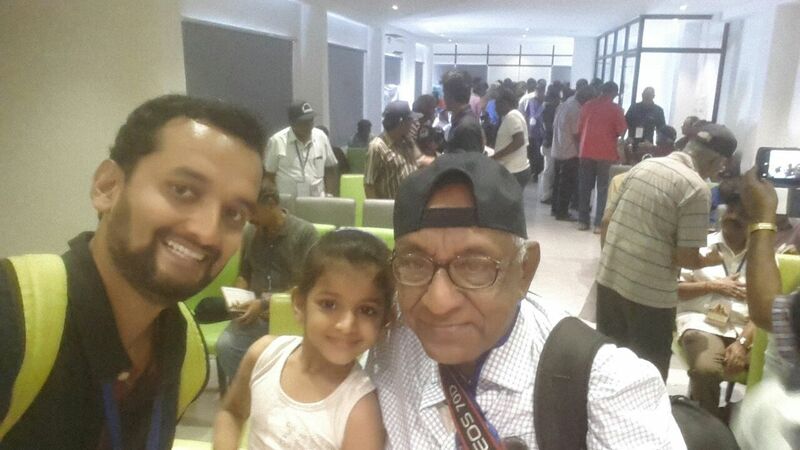 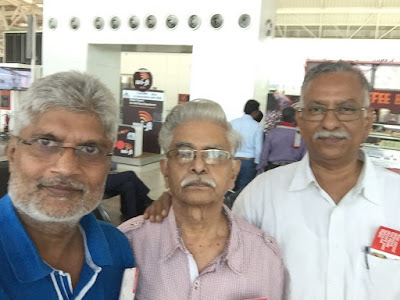 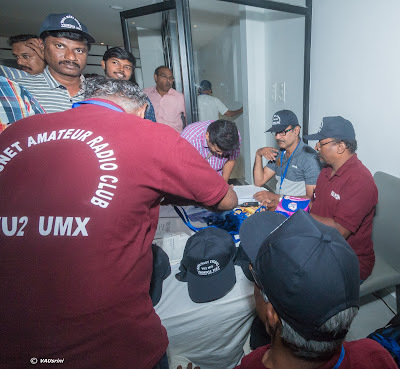 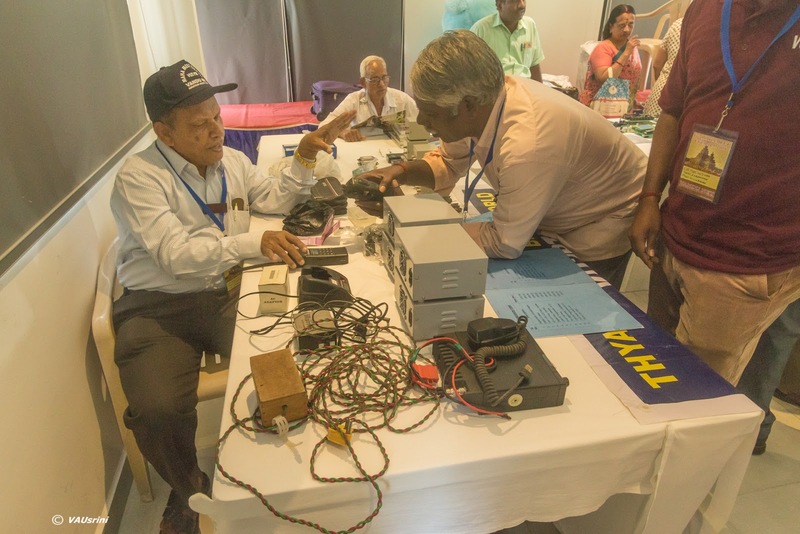 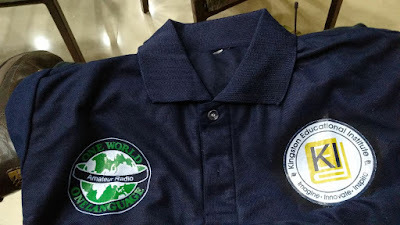 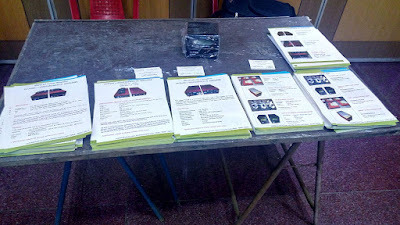 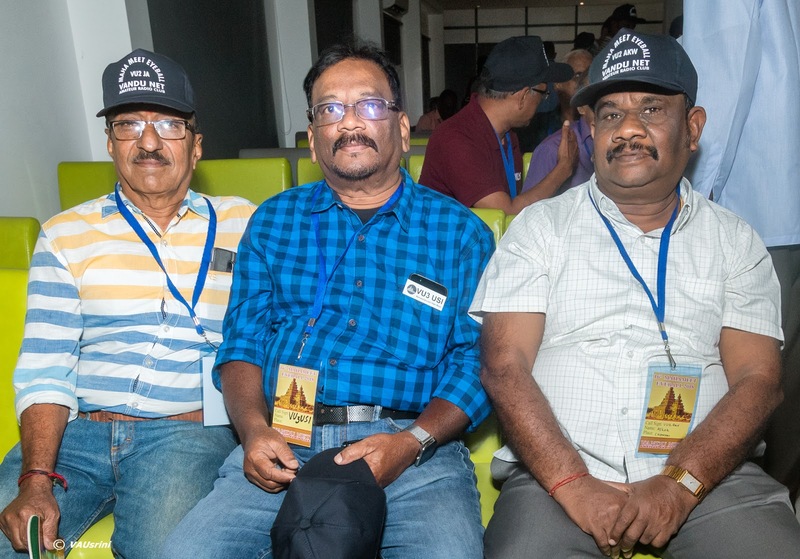 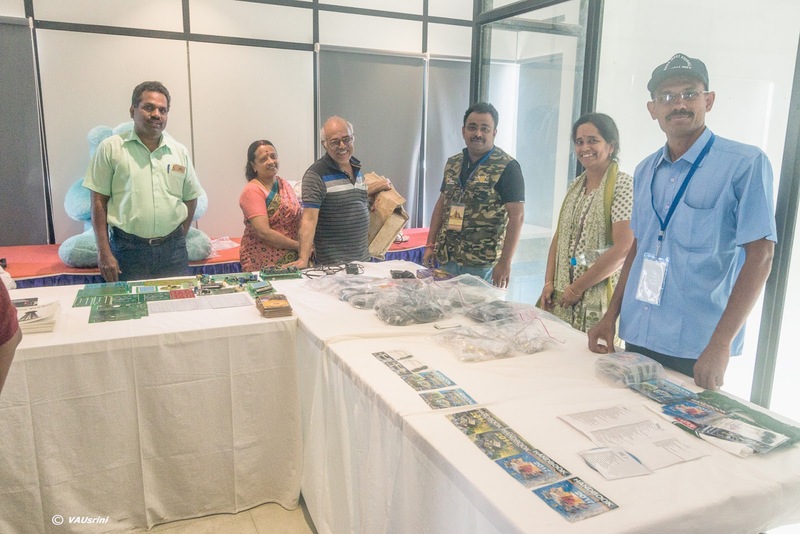 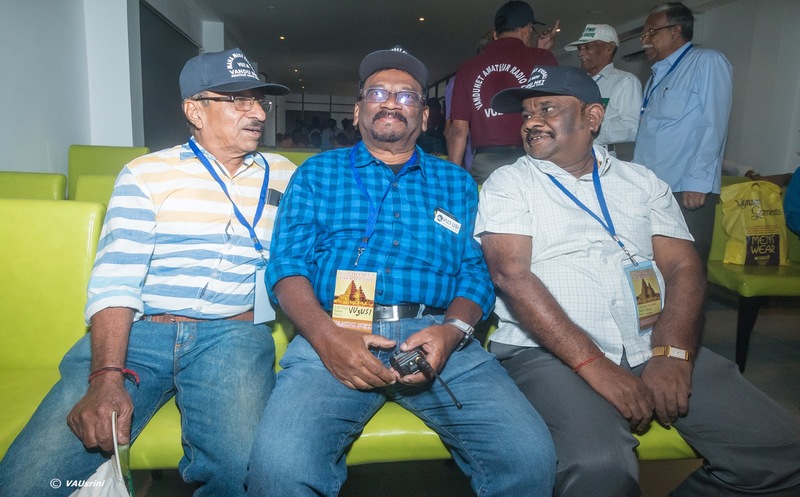 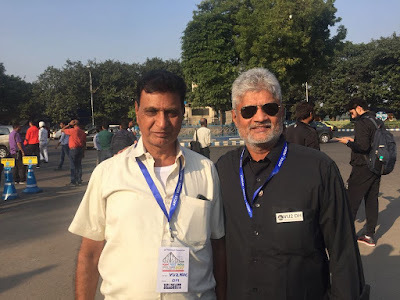 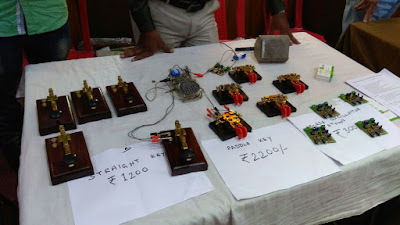 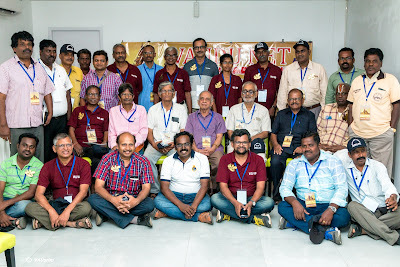 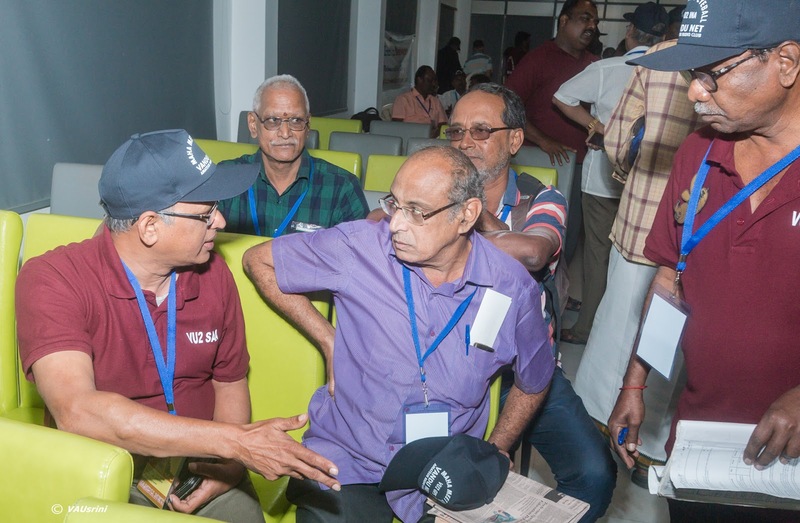 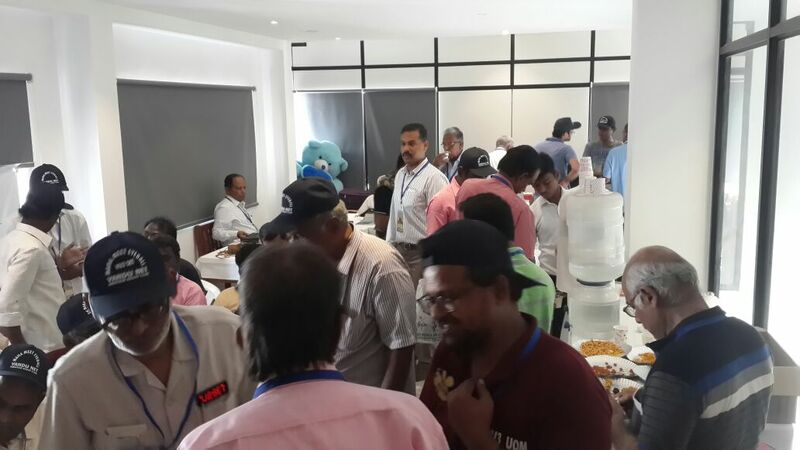 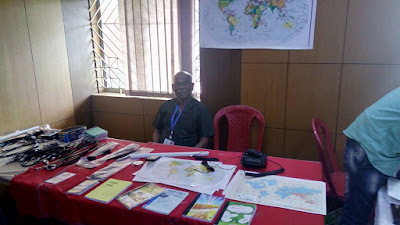 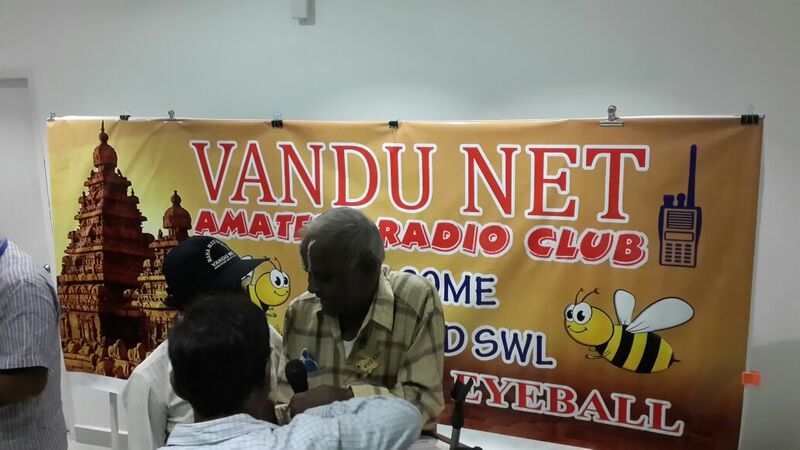 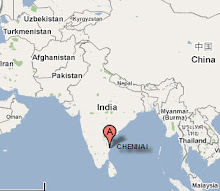 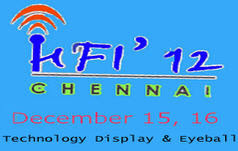 VU2DH Devdas , VU3MOA Mohan and Vu2DRK Ramki from Chennai participated in the HAMFEST. 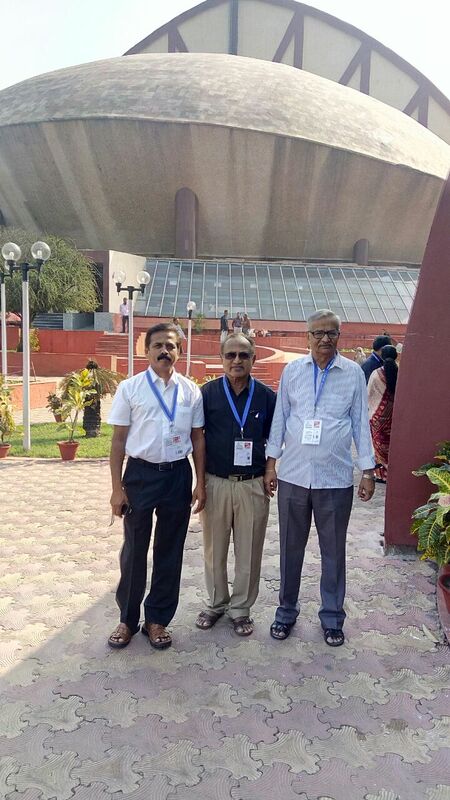 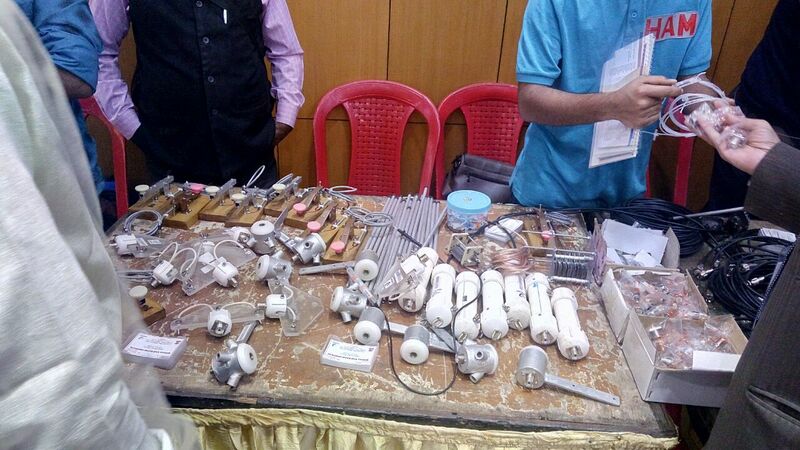 We appreciate their effort in making time to travel all the way to Kolkata to participate in the event. 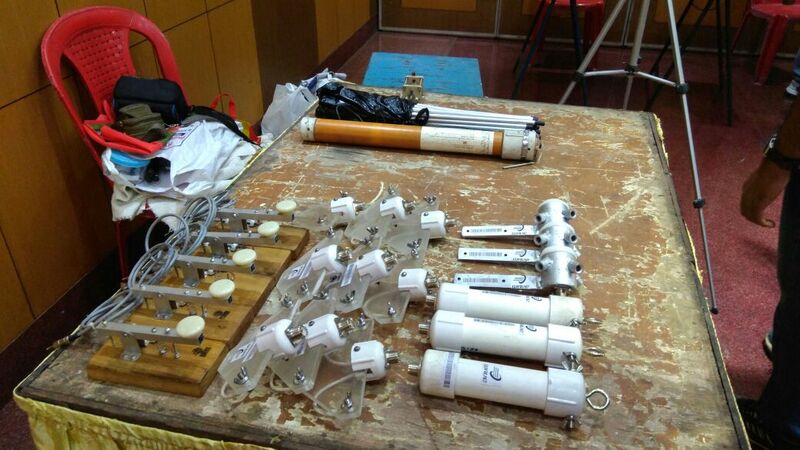 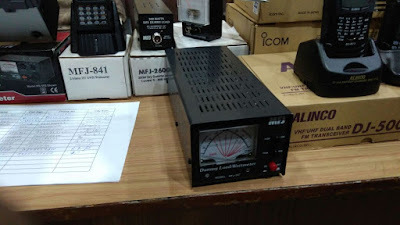 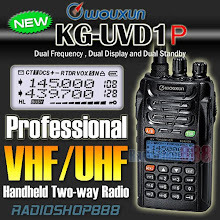 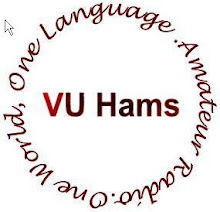 Amateur Radio / HAM Shopping scene in HongKong : A first hand experience!!!! 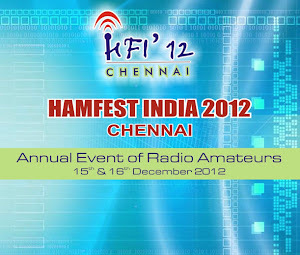 Kollam HAMFEST2009 on "Boat River Cruise"